Holidays are meant to be relaxing aren’t they? Then why is the planning part have to be so stressful sometimes? 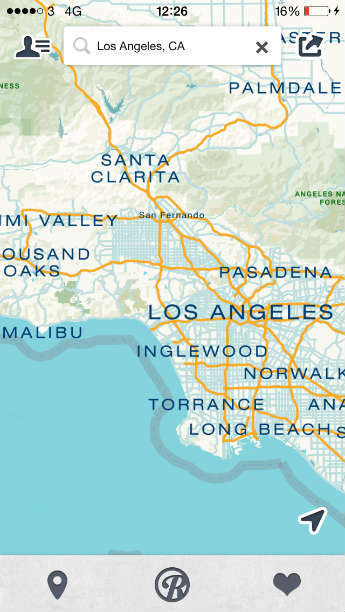 The good news is that holiday planning doesn’t have to be difficult. In fact it can turn out to be one of the easiest and most fun parts of the time before your holiday. Technology has made life so much easier and no longer do we need paper maps, travel documents and bits of paper clogging up our bags. We can just carry all the information we need on our smartphones and here are some holiday planning apps you just can’t live without. Have you ever found yourself all flustered at the airport because you have your plane ticket mixed up with your travel insurance documents? Maybe you forgot to print off your hotel reservation or your train ticket has gone missing? 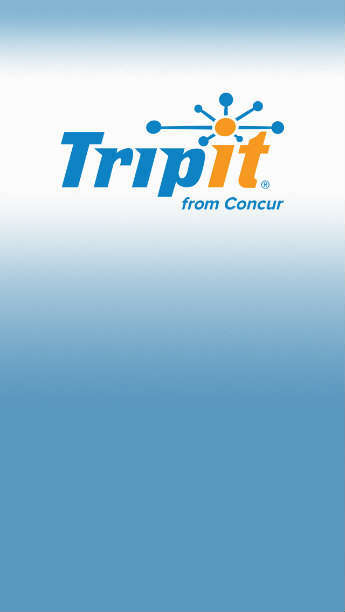 Well with TripIt, no longer do you need a folder or notebook full of information. 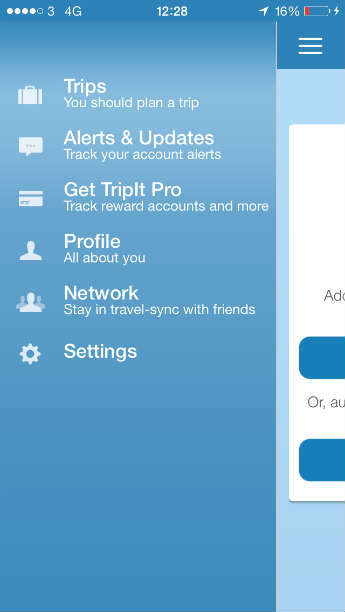 TripIt stores everything together in one app keeping travel confirmations, tickets, directions, maps and even reward programs all in one place. Try out the free version which does all the basics and even syncs travel programs with your calendar. Or if you’re a frequent holiday goer, why not upgrade to the paid version for bonus features to make your holiday planning even simpler? If you’re travelling a distance or have opted for a cheaper flight ticket, sometimes a layover in an airport around the world is unavoidable? What do you do though with 4 hours between flights? There’s only so much duty free shopping and food you can eat in the airport. And those luxurious lounges are reserved for first class flyers only, right? Wrong! 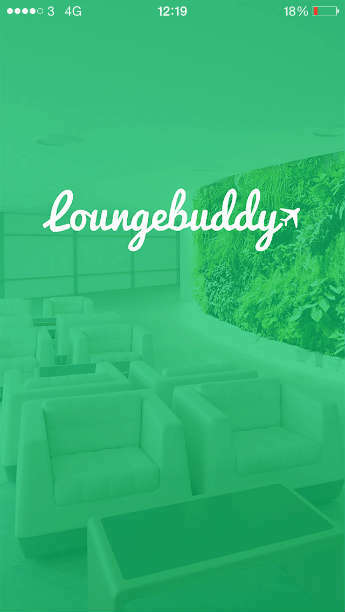 You can go in them too and Lounge Buddy gives you the ultimate guide to which lounges are in which airport, what facilities they have and how much the one-time fee is if you want to give one of these lounges a whirl. 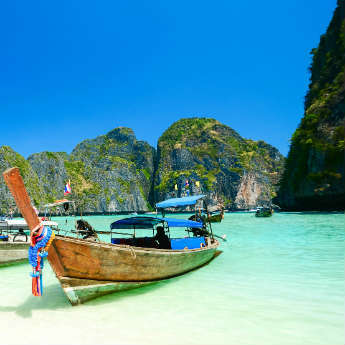 So, you’re sat at home dreaming about where you’re going to visit on your next holiday? 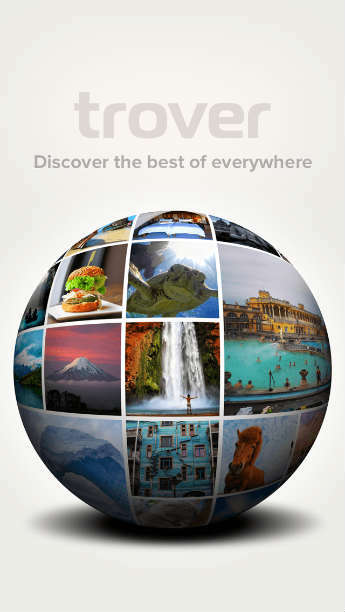 You need Trover, an app which is a cross between Pinterest, Instagram and Foursquare. 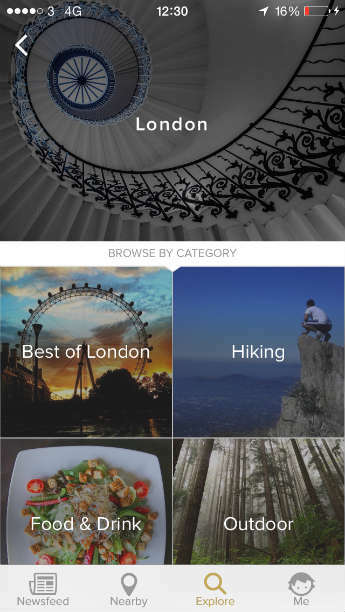 Think of this app as part gallery, part guidebook where Trover users have already added their pictures and individual and unique information. You can just drag and drop beautiful images complete with geo-tagging and information to create a list of places you want to explore on your next holiday. 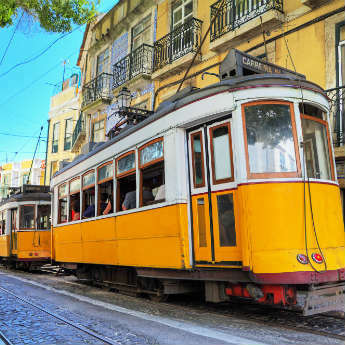 That sounds more fun than flipping through a guidebook to us! We know some holidays are for relaxing on the beach, kicking back a cocktail and doing nothing for a whole week or two. 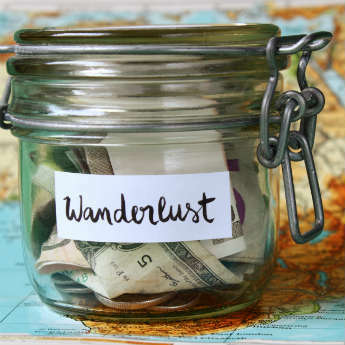 Some holidays though are a once in a lifetime and require more planning than others so that everything can be squeezed in. Say you’re going to New York for example. How do you know how long it takes to get from the Empire State Building to the Statue of Liberty. 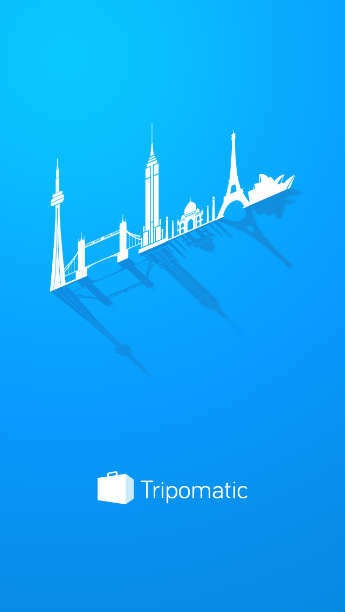 Can you see both in one day? You could Google it but that takes so much time. Instead, download Tripomatic onto your phone or even look it up on your laptop. 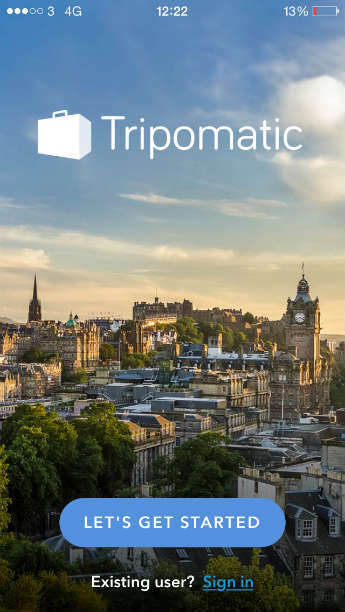 Pick the places you want to go and the day you want to see them on a Tripomatic will create on seamless and easy to use itinerary so that you can get the most out of your holiday! Even if you don’t use this app for the itinerary planning, the map is a great enough reason alone to use Tripomatic as you can easily see what attractions are near to each other! 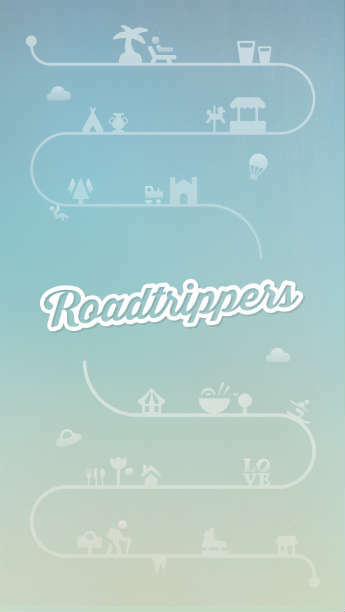 At the moment, this app is mainly for those that are planning on road tripping through the United States of America although we’ve heard there are more global versions in the making. However, if you are planning on visiting the USA and hiring a car for a day or two, this app is a must have. Simply enter the places you want to see and Roadtrippers automatically calculates how long the journey will take between stops and how far you need to travel. There are also tips on what to see along the road trip as well as food stops and accommodation. 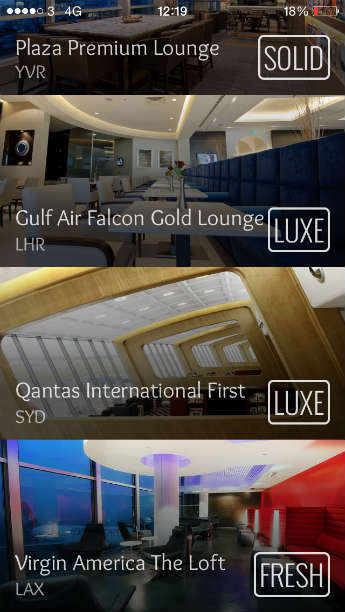 Which apps do you use when planning your travel and have you used any of these in the past?